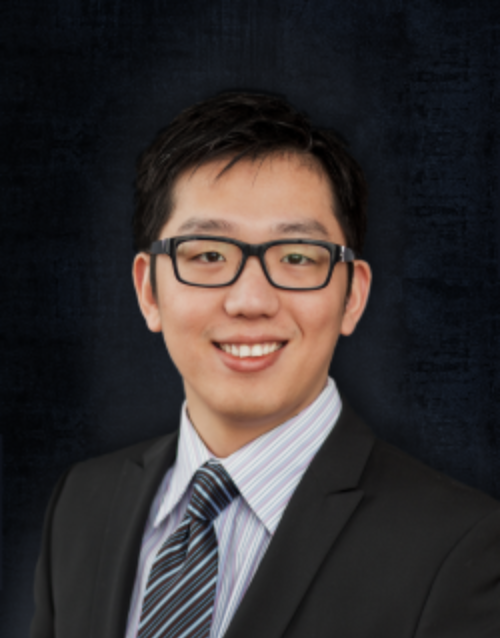 Dr. Jinghui Qian received his Ph.D. in Marketing from the Rotman School of Management, University of Toronto in 2018. Prior to that, he earned Master of Philosophy in Economics from The Chinese University of Hong Kong and Bachelor’s degree in Economics from Zhejiang University. Prior to joining CUHK(SZ), he was a visiting scholar in the Kellogg School of Management, Northwestern University. During his Ph.D. study, he has been invited to be the ad hoc reviewer for several journals including Management Science and Marketing Letters. He was also invited to be the conference discussant for the 12th Annual Bass FORMS Conference. He joined the School of Management and Economics, CUHK (SZ) in July 2018. His research interests include quantitative marketing, big data, social network and product innovation.